In SharePoint Online, for a list or document library, it is possible to define default metadata values based on the folder where an item or document is added. As with a lot of cases in SharePoint, the defaults are set on subfolders with inheritance. On every folder-level it is possible to break the inheritance and define other default values for your metadata. In the example below we work with a Managed Metadata field, called customer, we need to default. This way our co-workers don’t need to specify the value everytime they create or upload a document to the document library. There are two ways to make the magic happen. Through the user interface, and with Powershell. 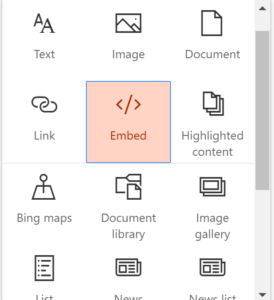 With the Modern Libraries in SharePoint Online, getting a direct link – with a readable path – is not as straight forward as it was with the Classic Libraries. While the option is not there right before you, it is still possible to obtain such a link. In fact, there are even two. 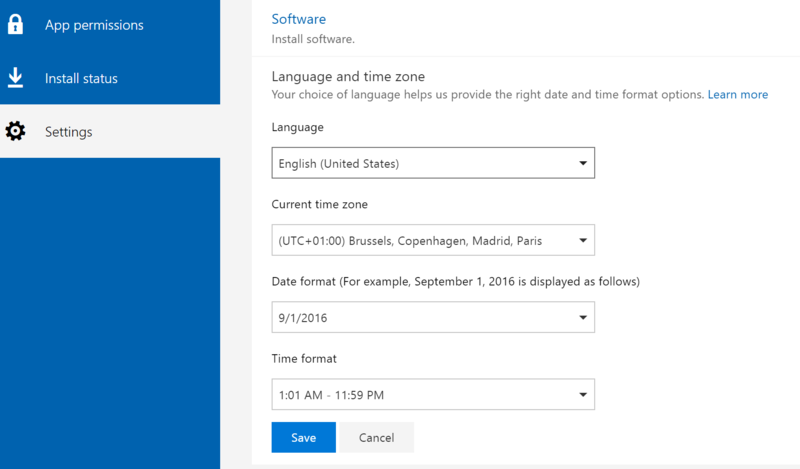 In Office 365, every user can change their preferred language through the Office 365 settings. Except when you are a synced user. 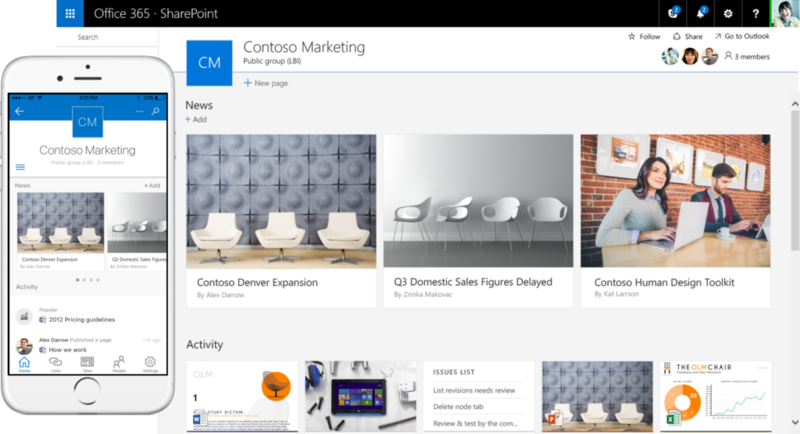 For synced users (your on-premise AD account is synced to Office 365), the language set in the on-premise AD will be used in Office 365 as well. With no way to change the language in Office 365. Even if you would want to force it with PowerShell, you would get an exception. In Sharegate, having the full license (! ), it is possible to run PowerShell scripts. In this script we could read a CSV-file to bulk migrate document libraries, lists or sites. This can speed up the migration time, since you would only need to specify the objects once in a simple CSV-file instead of manually going through every object one by one, which is very time consuming. In this example, we will perform a bulk incremental update (only copy the item if it is newer in the source than the corresponding item at the destination) of some document libraries from an on premise environment to different Site Collections in SharePoint Online. The reports can be found in Sharegate as well, through the “Migration reports” button in the Ribbon. In some scenarios it is required to put a site in read only-mode, for example a project site, or to simply just remove access to it. From the SharePoint Online Admin Center there is no way to lock your site, or to put it in read-only. There are two ways to achieve this, one is through Powershell, the other one through the Site Settings of your Site Collection. 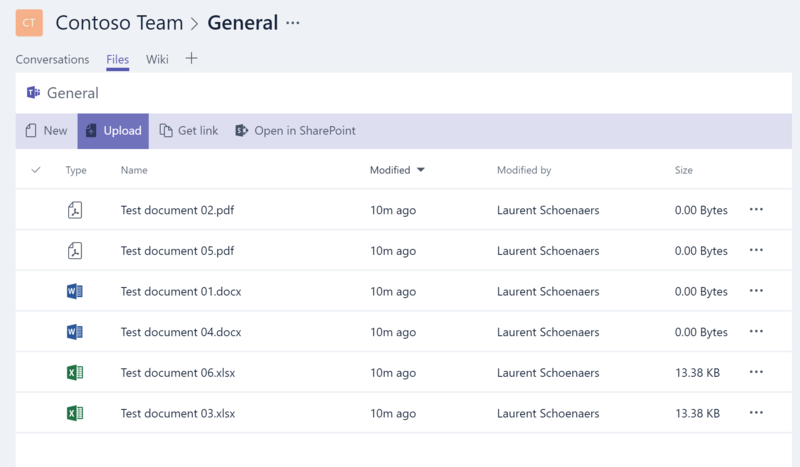 While Microsoft has been promoting the usage of metadata and views above folders in SharePoint document libraries, Microsoft Teams lacks these possibilities. It gives you a full list of documents in that document library, but with no metadata, no views and no filtering.